Life-long literacy advocate, LeVar Burton spoke to the Disney Social Media Moms at our Disney Junior ™ Give a Book Get a Book breakfast event. He spoke to us about the power in and importance of reading to and in front of your children. A parent’s example can set a child on the path towards life-long learning and a genuine love of literacy. 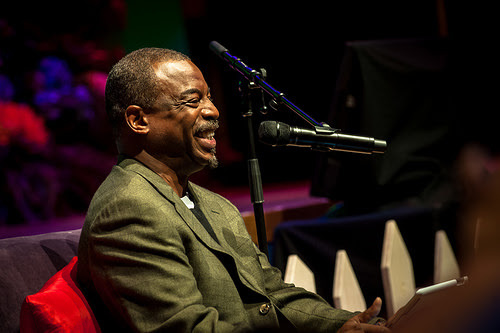 LeVar Burton was the perfect introduction to an exciting new program from Disney Junior called Give a Book Get a Book. 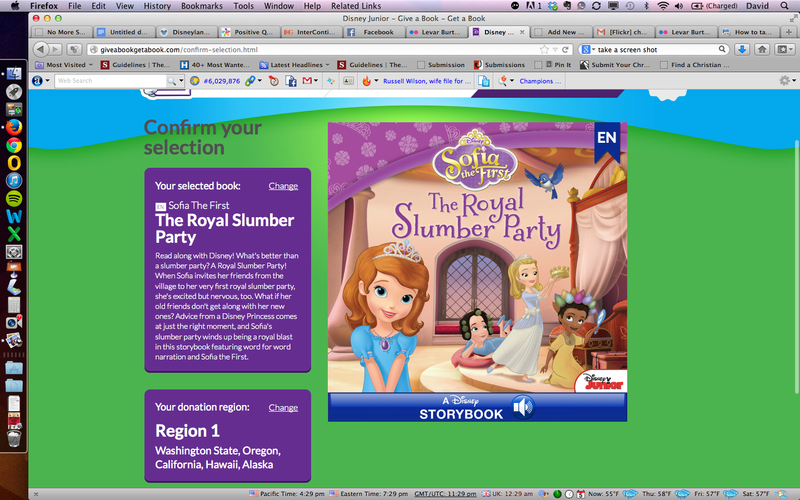 Disney Junior along with First Book will donate up to ONE MILLION books to U.S. communities in need. 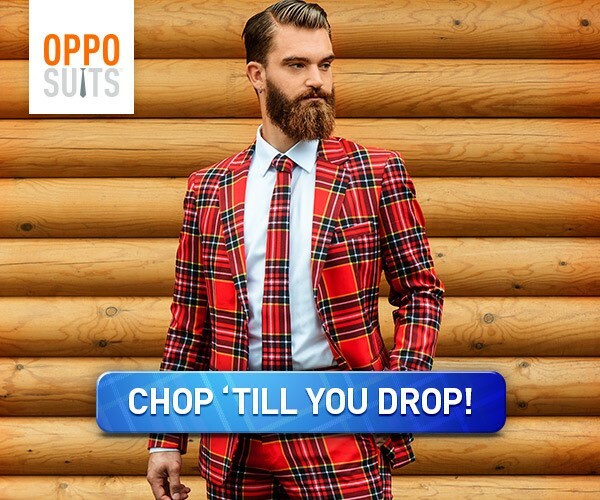 (They had me with that bit of information!) Talk about one outstanding cause!! Families can now take advantage of an all-new website, GiveaBookGetaBook.com, featuring tools and resources for parents and caregivers that promote the value of storytelling and offer interactive activities. Beginning April 21 in Disney Store locations and later this summer at other nationwide retailers, there are two ways to Give a Book, Get a Book. For a limited time, with the purchase of any specially-marked Disney Junior book or product, receipts or packaging will include a redemption code allowing kids and families to direct the donation of a book to First Book in the region of their choice and to access a free Disney Digital Book to share as a family. Additionally, Give a Book, Get a Book bookmarks with redemption codes will be distributed to visitors at participating public libraries and Radio Disney events throughout the summer. With the help of families across the United States, Disney and First Book will donate up to one million books through this program. 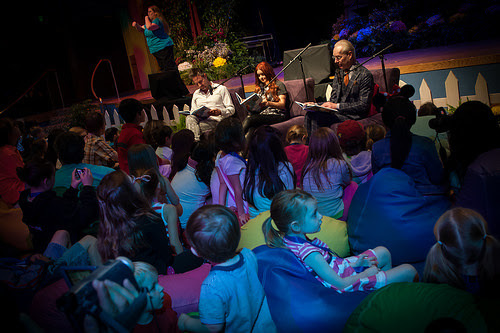 To continue the excitement, the #DisneySMMoms were also treated to a story read by David Arquette, Ariel Winter, and Tim Gunn! David Arquette was warm and funny – cracking the audience up multiple times. Ariel Winter was kind and sweet, much like her character on Sofia the First, and Mr. Tim Gunn is even more fabulous in person. Storytelling is the foundation of the initiative designed to inspire parents and caregivers to spend time each day sharing stories that help develop the critical thinking, vocabulary and language skills a preschooler needs. The program includes a redemption code offering a free Disney Digital book and a way for families to experience giving back by donating books to the community of their choice. 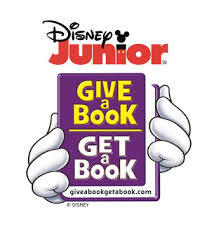 Disney Junior’s Give a Book, Get a Book, also includes public service announcements, free storytime events at Boys & Girls Clubs of America and Disney Store locations, and interactive Radio Disney events. Families can now take advantage of an all-new website, GiveaBookGetaBook.com,featuring tools and resources for parents and caregivers that promote the value of storytelling and offer interactive activities. I knew my readers (you amazing moms out there!) would be on board with this exciting new program, as you know just how fundamentally important reading to your children is.Be on the lookout for the opportunity to take part in this initiative at a Disney Store near you or at a local event at the Boys & Girls Club of America (in select markets) or at an exciting Radio Disney event. Keep reading to your children. Read EVERY day. Reading changes everything. And in the words of the amazing and incomparable Mr. LeVar Burton (who I still can’t believe I met!!!) – “you don’t have to take my word for it.” Happy reading everyone. *I was invited to attend the 2014 Disney Social Media Moms Conference in Anaheim California. I paid a conference fee to attend the event, and received complimentary items, discounts, and other perks while attending. 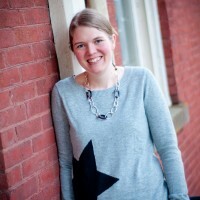 I was not asked to blog about my experience. All opinions are my own. I love reading all your blogs!